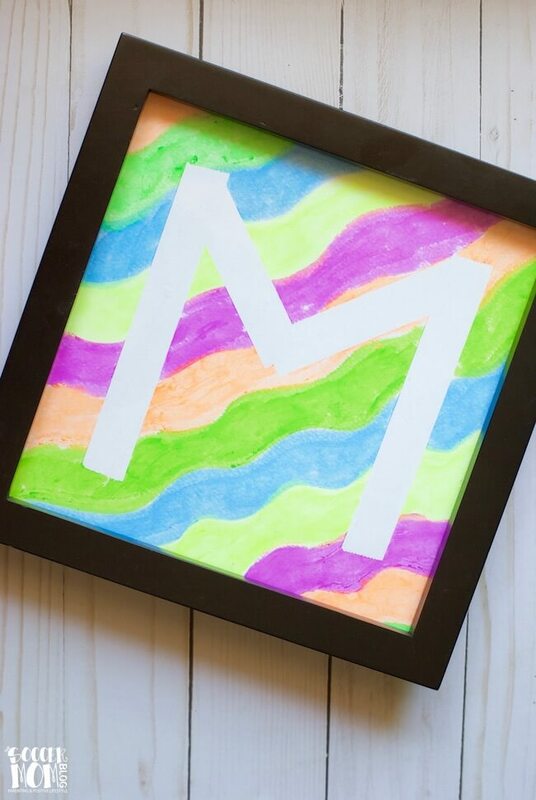 Hey, we’re not all “Pinterest moms!” That’s why I’m so pleased to shared this list of Easy Crafts for Beginners in collaboration with Maggy of Red Ted Art! 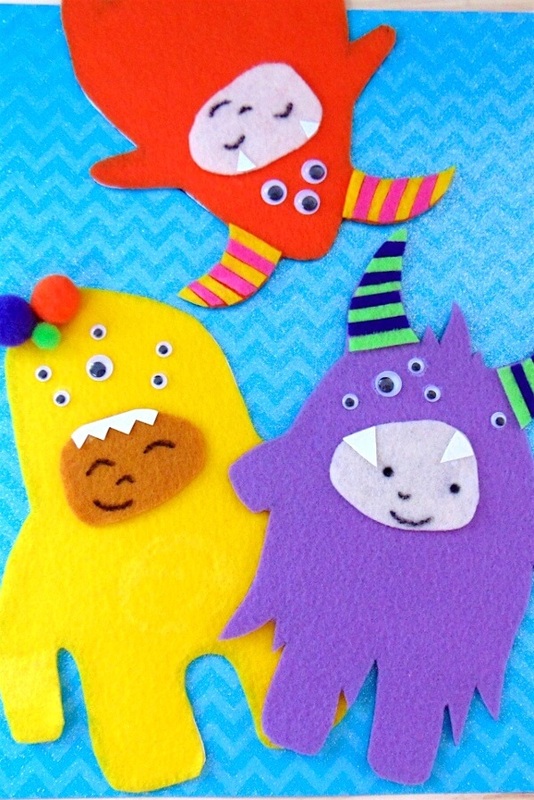 Maggy is known worldwide for her fabulously creative kids crafts. I knew she’d have a few in her lineup that are perfect for us beginner-level crafters who are looking for simple ideas to do with our kids. Maggy: Crafting is such a relaxing and exciting hobby of mine and always has been. I craft to create home décor, toys for my children, gifts for friends and family, and just because I want to. 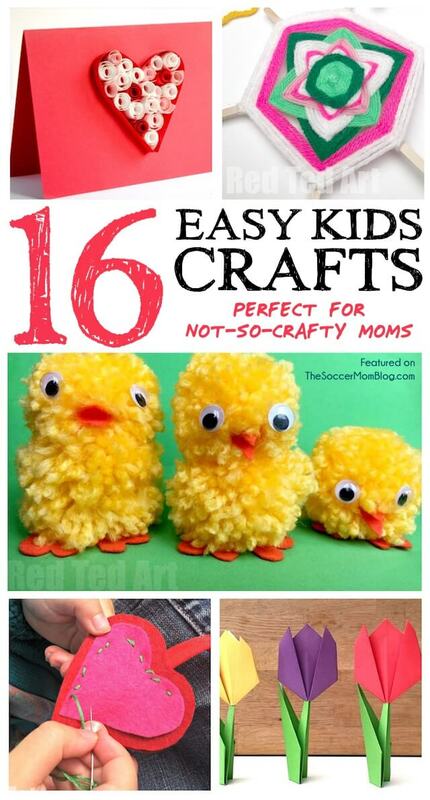 Ever since my children were old enough to hold scissors or a crayon I have been super passionate about making things EASY and helping beginners find great Kids Crafts, from Bubble Recipes to learning how to sew. My favourites, though, have to be these 9 Beginners Crafts. 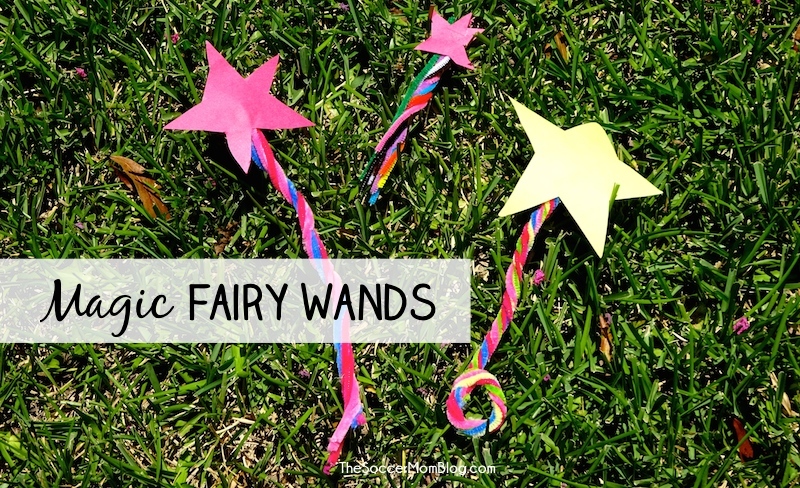 Even though it may not seem like a craft, using this Bubble Recipes and making our own giant bubble wands is one of our favourite things to do when it hits spring. It may be just a reason for me to drink wine but these easy cork boats are incredibly fun and a quick project that kids seem to love. The best part is they actually float! I first learned how to Weave God’s Eye at a summer camp and I have been hooked ever since. Fortunately for me, my kids love them too. It is a fun, versatile project that allows the maker to put in their own personality. We just love making our own pom poms just because but also to make fun crafts like these Pom Pom Chicks or Zipper Pulls. My crafting heart loves when one project turns into another! These magazine beads are so interesting looking to me. I love how each bead, although the similar shapes, all have different patterns and colours. 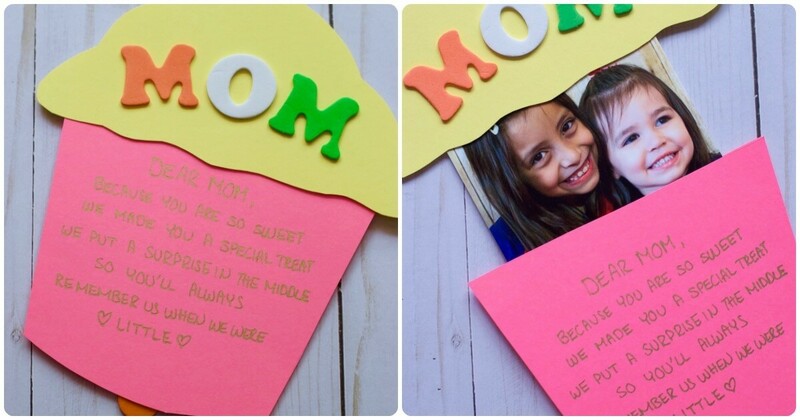 They are such a fantastic way to make a textured piece of art or card. These Newspaper Flowers DIY are such a beautiful example of how pretty recycled crafts can be. Recycling newspaper and turning it into these gorgeous flowers still blows my mind sometimes. I love how gorgeous they turned out. Paper Quilling is often thought of as a complicated craft, which it is not. Read here how I do it and how to create beautiful works of art with this process. If you have seen my blog you know that I love Origami. I am spend any downtime I have folding paper art and creating new creatures and structures with paper. My kids have learned to love it as well and these are some of our favourite Easy Origami For Kids projects. Maggy: Crafting is much more than putting colour on paper. 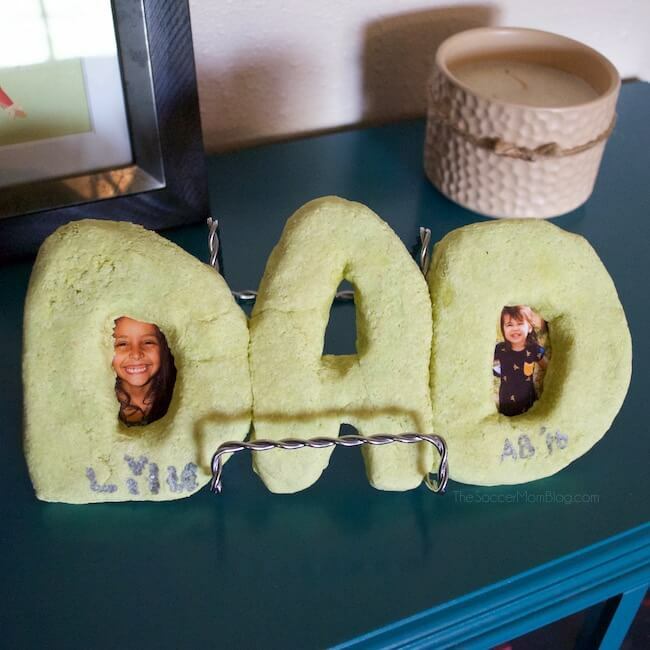 Crafting is a hobby that allows my children and I to relax while having fun, as well as creating gifts, home décor or other pieces that make us happy. These are my favourite Beginners Crafts and I think if you are looking for projects to start crafting, these 9 Beginners Crafts are the best! 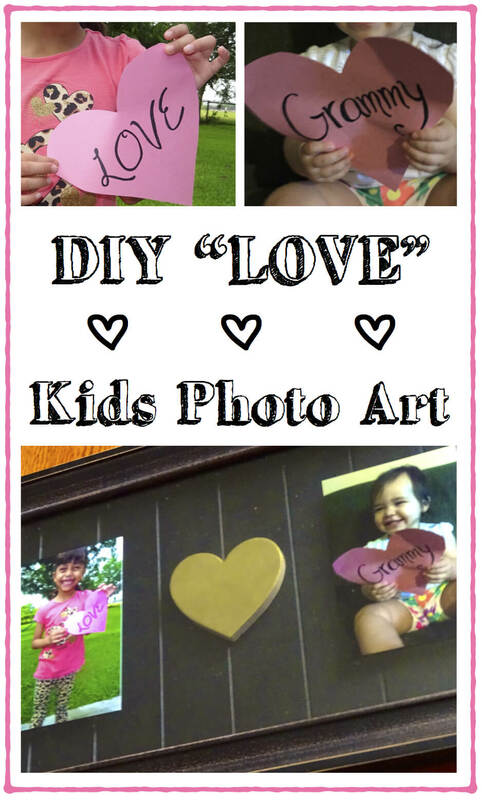 Looking for more easy crafts for kids? 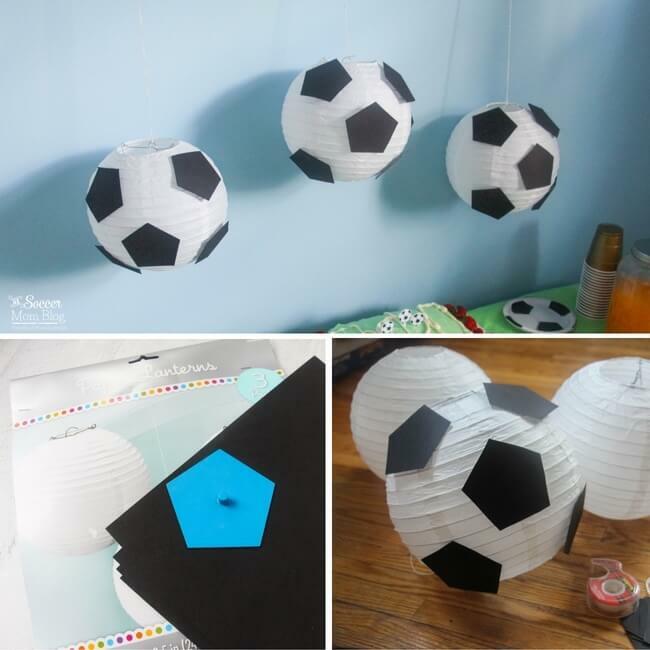 See our full list of Kids Activities on the Soccer Mom Blog here! The crafts are really easy. I love them!